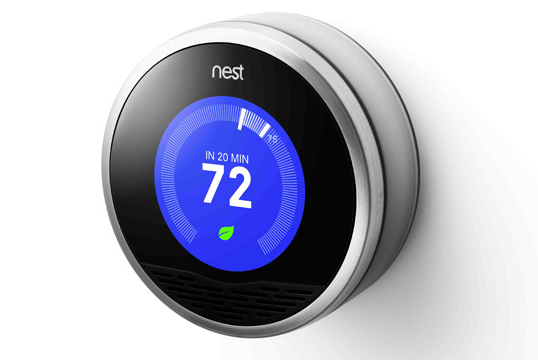 Nest is a home automation company that designs and sells self-learning, programmable thermostats and cameras. 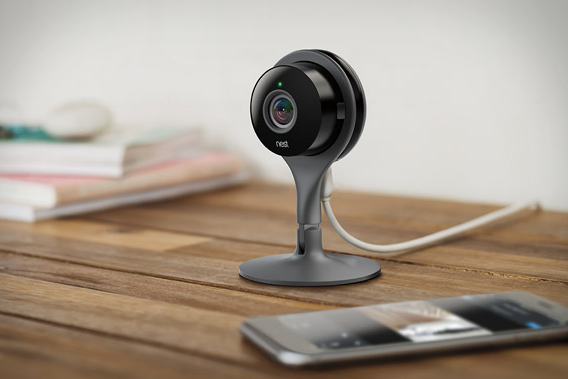 Founded by former Apple engineers, Nest products offer the latest technology and security for your home. With Big Apple Buddy’s personal shopping service, you can now buy direct from the USA Nest Online Store anytime, anywhere. Tired of spending half your energy bill on your thermostat? The Nest Thermostat is the perfect solution. The smart device learns your daily schedule to program itself and conserve energy. The beauty of the Nest Thermostat is that you have full control of the device through your smartphone. Leaving for the day? The Nest Thermostat automatically turns to an energy-efficient temperature with its Auto-Away feature. Want to keep an eye on your home when you’re away? The smart Nest Cam allows you to do just that. The slim and curvy wi-fi security camera enables you to monitor your home direct from your smartphone. 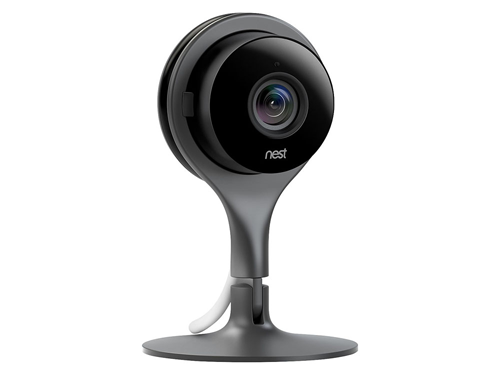 The Nest Cam comes with Night Vision so you can see what's going on in any part of your home, both day and night. Unfortunately, the USA Nest Online Store does not currently offer international shipping. Big Apple Buddy, your personal shopper, can however help you buy from the USA Nest Online Store and ship them to your doorstep, regardless of where you live. If you would like to buy from the USA Nest Online Store, simply let us know what products you would like to order (by filling in the form below). We’ll get back to you with a free international shipping quote within 24 hours!